Advanced security and alarm communications for your business. 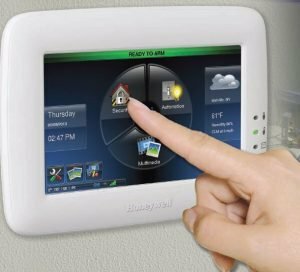 Thanks to Honeywell’s VISTA® security system, you can make sure that the most reliable technology is protecting your facility. VISTA is a proven, state-of-the-art security solution that has been installed in millions of businesses across the country. It provides excellent protection and advanced communications to help ensure that alarm signals get through to central stations—no matter what. It’s the best way to stay protected…and connected. 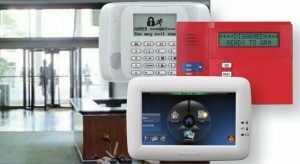 What good is an alarm system if no one is listening? VISTA can communicate with more than just a phone line—giving you more flexibility by using the Internet and Honeywell GSM wireless radios as either the primary or backup method of alarm transmission. This provides added reliability and security by making sure signals are received. It’s a great solution for businesses that no longer rely on traditional landlines or are using Voice over IP (VoIP). 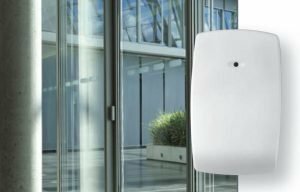 VISTA is a powerful, scalable security system that is ideal for businesses of any scope or size, can be tailored to meet your exact requirements and grow with the changing needs of your company. 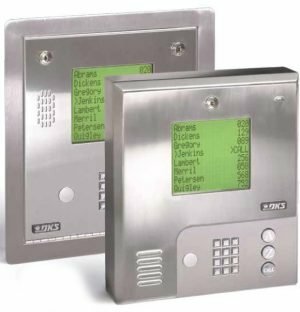 You can have intrusion, fire, access control, remote monitoring and more on one flexible, upgradable system. With VISTA, you’ll have the ultimate protection—knowing that the proper authorities can be summoned to your business in the event of a burglary, fire or other emergency. 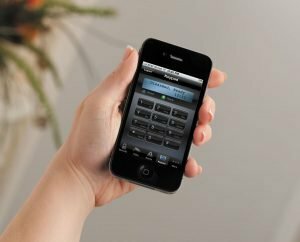 Keypads that are easy to use, reduce training time and put security at your employees’ fingertips. 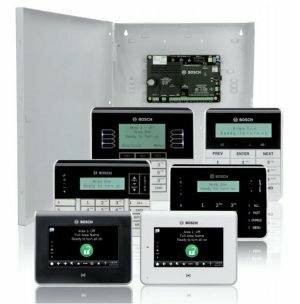 Choose from standard or wireless versions, fire keypads, keypads that speak or sleek, state-of-the-art graphic touchscreens. 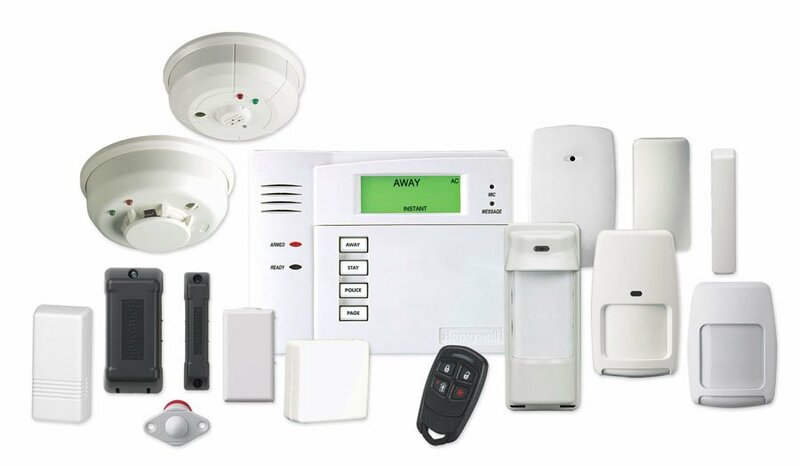 Remote Controls that let you arm and disarm your security system from a distance, activate panic alarms, control garage and warehouse doors and conveniently announce system status in plain English. 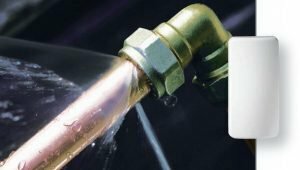 Environmental Sensors to help protect your business against spoilage, extreme temperatures, flood, property loss and liability claims. 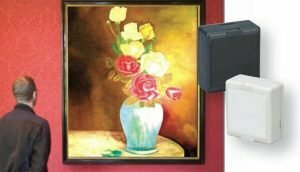 Wireless Theft Prevention Sensors that alert you when an attempt is made to move or disturb a protected valuable object within your business. 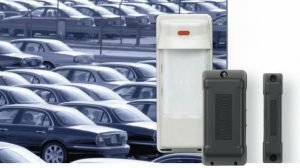 Wireless Outdoor Motion Sensors that keep you aware of what’s going on around the exterior of your business while creating a safer environment and protecting outdoor valuables. Glassbreak Detectors for shatter and shock protection. 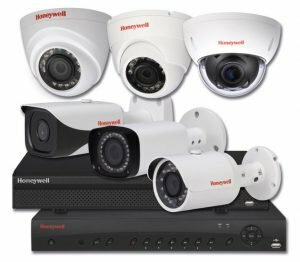 Video Systems and Surveillance. 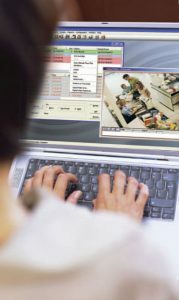 Our high-quality video surveillance products—which give you the ability to view and record events in multiple areas of your facility—are an ideal way to monitor employee work habits, provide security and view the proper placement of product displays. 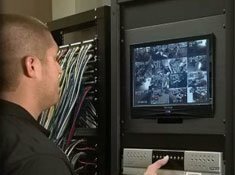 Video surveillance can protect your employees and assets, control shrinkage, lower your liability and insurance payments and help you make informed security and business management decisions. Access Control. 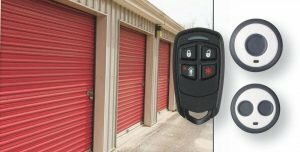 By monitoring and restricting entry, you do more than protect valuable assets and sensitive areas from theft and damage—you can actually run your business more safely, efficiently and profitably. Our sophisticated solutions ensure that the only people with access to valuable assets, inventory, or restricted areas are those authorized by you. 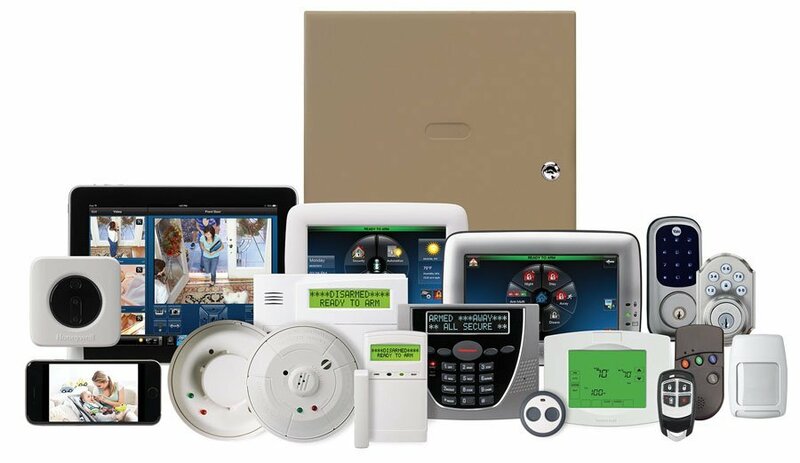 You’ll also increase employee safety, performance and accountability while reducing response time to alarms. 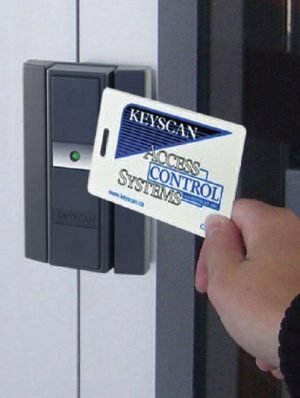 Simply placing an access proximity card near the reader will quickly and easily give access only to those specified. This card can also be used to disarm or arm the security system. There is no need to fumble with clumsy locks and keys or have employees remember multiple security codes. If a card is lost or stolen, it can be deleted from the system without having to redistribute keys or change locks—saving time and money. Honeywell Total Connect™ Remote Services let you utilize the Internet and various mobile devices to view live video and receive updates about activity in and around your business, from any remote location. View live video on up to six cameras at a time or have video clips or pictures emailed to you upon an event. A single solution powerful enough to handle all of your integrated security requirements! 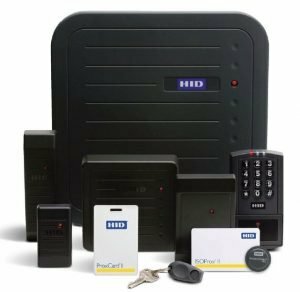 A unique combination of intrusion, video and access control in one saves time and money. 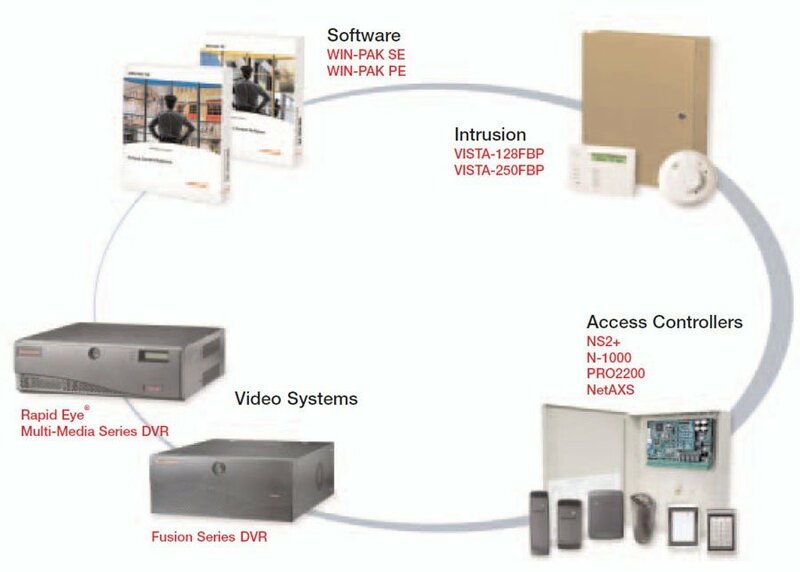 WIN-PAK SE provides the flexibility to create a customized and scalable intrusion, video and access control solution. Whether it’s a new installation, a retrofit or an expansion, WIN-PAK SE delivers!